“Sam Sufeketha (Round 2)” features Nelson Mandela Bay Artists, who had collaborated with him previously. By the way, “Uze Ekhaya” is the title of one of the tracks iFani and Nelson Mandela Bay Artists had collaborated on previously. You need only listen to iFani and Nelson Mandela Bay Artists sing to realize that they are mutually complementary and incredibly good together. If their first collaboration was a fine advert of their powers, “Sam Sufeketha (Round 2)” is a superfine advertisement. 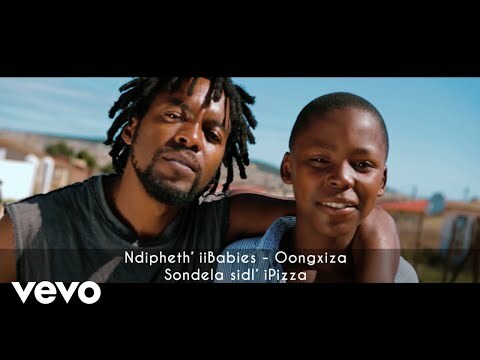 iFani, who DJ SK had featured on “Wena Wedwa,” is the mastermind, among others, of “Sam Sufeketha,” which, incidentally, also featured Nelson Mandela Bay Artists. It is pointless letting the drab suffocate you. Get up and groove to “Sam Sufeketha (Round 2).” You will love every minute of it. Promise. 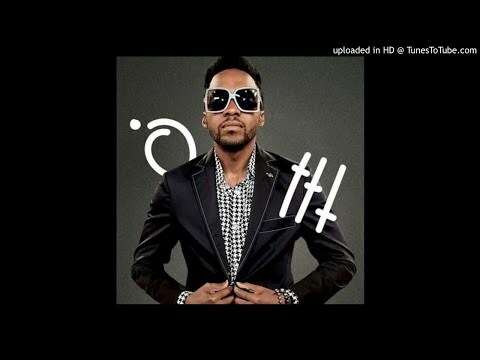 Stream and download “iFani – Sam Sufeketha (Round 2) Ft. Nelson Mandela Bay Artists” below, share on social media and join the conversation by dropping your thoughts in the comment section.